The problem is, I'm a European soul in an Asian body. So in Europe, I fit in best, everything feels more smooth and natural, and my soul feels more at home. But the women there prefer tall white men who are athletic looking. So they are not attracted to me physically. On the other hand, in Asia I may be Asian, but as a freethinker, freespirit, and philosopher, I am considered a freak, because as you know, Asians are very practical, materialistic, and narrow minded. They are all about conformity and memorization. Being smart in Asia is the ability to memorize things, not in being able to think critically. So I am seen as a freak in Asia, which repels women as well once they know me more. If I was white, I'd be given more leeway to being different in Asia, but not as an Asian, no way. In Asia, Asians are not supposed to act white and are not expected to. So I have a dilemma in being caught between worlds in limbo. Now the thing is, it's common among Asian Americans to be a white person in an Asian body. However, such "banana" types are usually liberal modern white Americans in Asian bodies, whereas I am a European philosopher/existentialist type of white male in an Asian body, which really takes the cake and is the rarest type. It seems the only place in Asia which is nonjudgmental and accepting about me being different is Southeast Asia (Philippines, Thailand), where people are more relaxed and easygoing than in East Asia. Kazakhstanis are Asian people with Euro minds. You may want to check them out. Russian speaking Asians may be your cup of tea. Also, in Estonia you may fit in, too. 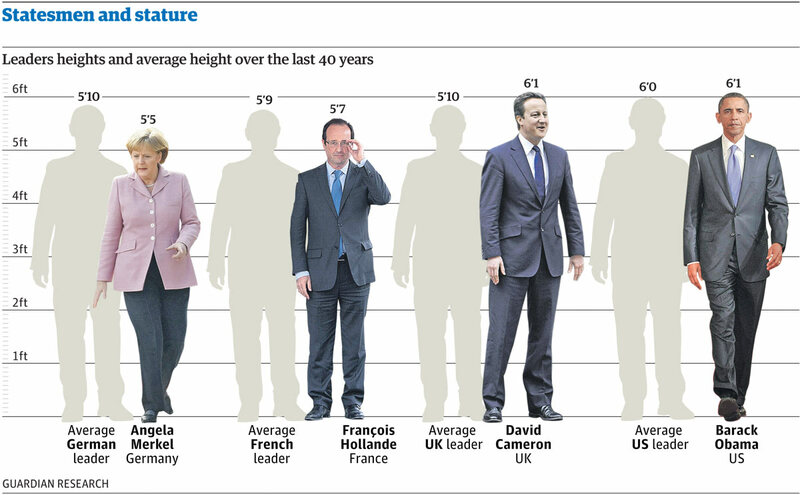 I doubt the women in Spain and Sicily expect their men to be that tall. First generation immigrants of white color have the same problem in most of the Anglo world. They are now new country's citizens to the Ole' Country, but still are referred by their nationality of origin and called immigrants long after they'd been naturalized. As in forever. Illegal aliens and naturalized citizens are both listed formally as foreign-born population. It's never a citizen vs. a non citizen. It's all right but generally, they are never treated as equals. ladislav wrote: Kazakhstanis are Asian people with Euro minds. You may want to check them out. Russian speaking Asians may be your cup of tea. Are Kazakh women like Russian women? Why Estonia? Estonians are Finnish and kind of cold and reserved right? I was only there for one day. Lithuania seemed the most relaxed and friendly. 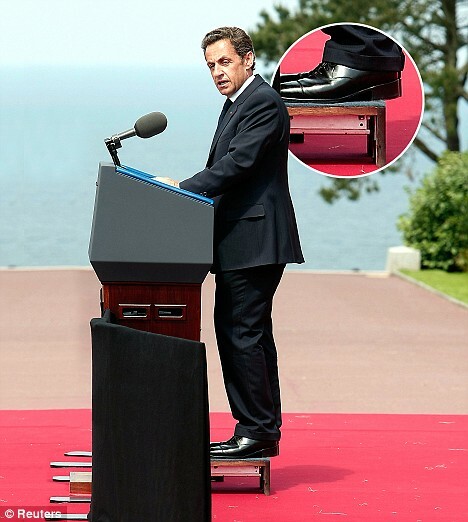 Adama wrote: I doubt the women in Spain and Sicily expect their men to be that tall. Why not? Are Spanish men not that tall? Most guys said Spain isn't a good place to date girls. MarcosZeitola told me that Mediterranean countries may be good for Asian men because they are of darker complexion so they may not be as racist against Asians. I have this problem. When I'm in Asia I look like a local and they accept me as one of them. I traveled around South Korea, Japan and Thailand. Even in Thailand you have some light skin Asian and they thought I was one of them but I don't speak any of the language accept Korean but even with Korean I'm not fluent and have heavy american accent. At the same time I didn't grow up there so allot of cultural nuances is lost on me. Here in the states I never felt I belong here or felt I was accepted. I never been to Europe so I have no idea how it;s like over there but I don't think it better compared to USA. Europeans can be just as racist and prefer their "own". So what do you? I find the best solution is to realize that everyone regardless of race is different and focus on that uniqueness that we all individual have. 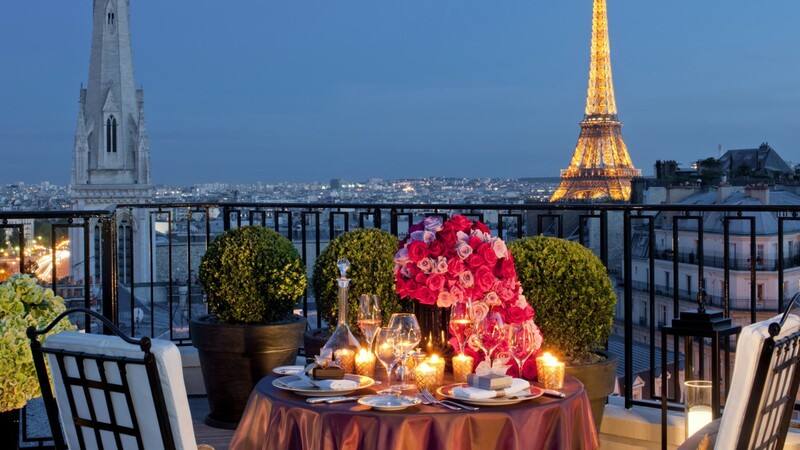 I'm surprise you never think of going to France. I hear France is this free spirited country (supposedly I hear) and that they like philosophy on life..plus I heard that French men are not as tall as compared to Russian or Dutch. So it be easier for Asian men. I think Mediterranean can be racist. Places like Spain and Portugal have far right wing movements..even though they don't exactly fit the nordic racial type. In reality as an Asian man your going to deal with racism where ever you go outside of Asia. You just have to be a strong person. I think it is odd that many of them claim to want to be "accepted" by western culture. Their actions often do not comport with this claim. I find all but the most exceptional Asians interested in social integration in more than a superficial way. They tend to be standoffish, ethnocentric, and anything but socially outgoing. Their desire to fit in better is not matched by their behavior and the Angry Asian Male archetype is sometimes the result. If I ever had a child with an Asian woman, I would never bring him/her to the U.S. Despite outwardly claiming to be a melting pot, racial problems are worse there than in most other countries I've seen. I think race is, ironically, less of an issue in societies where nationality and race are tied together. For example, here in China, half white / half Chinese kids are considered Chinese if they live here. I haven't heard of mixed kids having issues here. Nah. It's more like Asian American dudes like white girls and most of them aren't getting any. That gets 'innocently' rephrased into 'not accepted by western culture'. They usually become this angry asian men pseudo-machismo who're really more keyboard warrior than being any game changer. I used to virtually hang out with a bunch of them and engaged in debates. The American born Asians, many of them have an attitude that they are one level up higher than the other Asians because the others are 'fobby' - in case you don't understand that word its an acronym based on 'fresh off the boat'. And when one Asian American dude with a white girlfriend joins the group, they all be worshipping whatever nonsense he's saying just because having a white girlfriend is like a seal of approval. The same goes for a small time Asian American personality, who purportedly needed Asian support but wouldn't hesitate putting other Asian guys down just because he's a little more popular. Some white girls would also join in for the attention. My gosh, these white girls get worshipped so excessively it's almost toxic. The problem is many of them see things in an entirely racial lense, and that's even including observation on their own group - eg. fobby distinction, some korean dudes think they are better just because of the emergence of kpop, etc. Everything and anything is racialised to the smallest detail. In reality, people do segregate to a certain extent but often times it's not really culture clash or racism. I knew a Brit who married a South Afrikaan and they failed to permananetly mesh their groups of friends together in outings. They almost always go back to themselves: the Brits stick with other Brits, and South Afrikaans stick with other South Afrikaans. I am not playing with wording here, but technically a person cannot be accepted by a culture. A person can embrace a culture. A culture is not a living being, so it cannot accept a person. A person can be only accepted by another person. Personal preferences come into play in this case. 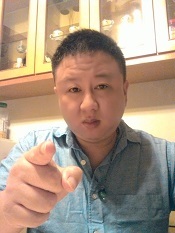 An Asian dude who looks like a hunky super model with chisel face and speak little english with weird accent will have far more luck of being accepted by white girls than any bitter unattractive Asian American guy who speaks perfect native English. Integration to the cuture will be swift once acceptance is given. Same reason you see many Asian females are easily seen within social outings and appeared 'accepted'. Pick countries where local women will see you as exotic, different from local guys or high status man. If you follow this simple rules you will do ok in the above places, assuming you are objectively about average looking, reasonably fit and not too old. I have noticed that it's mainly white Americans who marry overseas Asian women. AA's are still bashing their heads against the wall trying to get non virgin and not very attractive white American girls. What a waste of time! Kazakhs are nothing like Russians. They just speak Russian. Why not find out on your next trip if they like you? romparoo wrote: Nah. It's more like Asian American dudes like white girls and most of them aren't getting any. That gets 'innocently' rephrased into 'not accepted by western culture'. They usually become this angry asian men pseudo-machismo who're really more keyboard warrior than being any game changer. I used to virtually hang out with a bunch of them and engaged in debates. The American born Asians, many of them have an attitude that they are one level up higher than the other Asians because the others are 'fobby' - in case you don't understand that word its an acronym based on 'fresh off the boat'. And when one Asian American dude with a white girlfriend joins the group, they all be worshipping whatever nonsense he's saying just because having a white girlfriend is like a seal of approval. The same goes for a small time Asian American personality, who purportedly needed Asian support but wouldn't hesitate putting other Asian guys down just because he's a little more popular. Some white girls would also join in for the attention. My gosh, these white girls get worshipped so excessively it's almost toxic. Winston wrote: The problem is, I'm a European soul in an Asian body. So in Europe, I fit in best, everything feels more smooth and natural, and my soul feels more at home. But the women there prefer tall white men who are athletic looking. So they are not attracted to me physically. 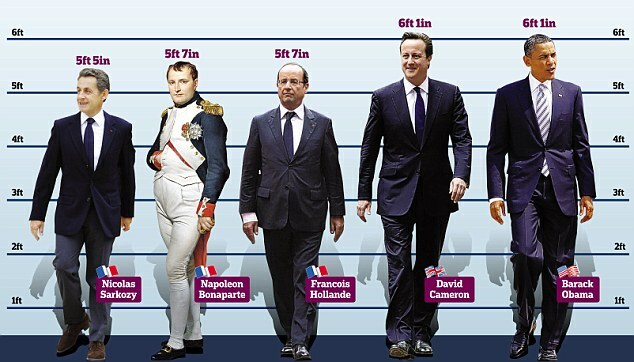 Average height for French men is something like 5 ft 7 inches, versus Netherlands at 6 ft. 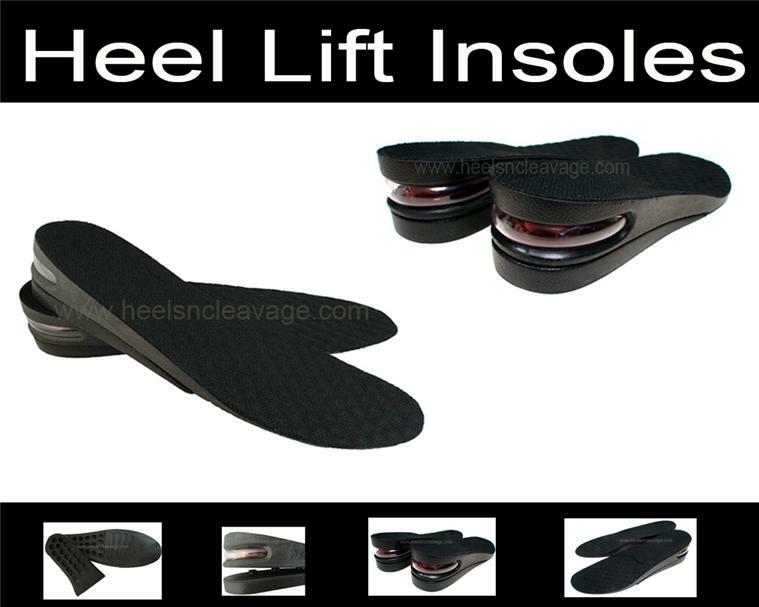 If you want to be 1-2 inches taller you can put heel inserts in your shoes. If the women complains that you're cheating, point to their high heels. If you want to be "athletic looking", go workout at the gym. Don't waste time on excuses, rants, or documentaries. Avoid multitasking and try to attain a state of emptiness, purging your mind of thoughts that are not focused on a singular action or goal. You're getting old every day. Learn to value the time you have remaining. If your heart is in Europe, then do what it takes to get there. Last edited by momopi on July 4th, 2015, 8:30 pm, edited 1 time in total. As a Taiwanese American, I like both and feel accepted by both. But full, complete acceptance isn't necessarily always the best or most important thing. Sometimes if you're a bit of an outsider, they won't expect you to fit the rules as much and will tend to let you off on social mistakes. Having one foot inside, one foot outside (outsider and local at the same time) can be a good thing too. You just have to be flexible, adaptable, and smart. Speak the local language and dive into the culture. I've been to around a dozen countries and liked them all. I try to fit the country and takes whatever it gives me, and I happily go along. Anyways, being international has more pro's than con's. You get to see things from different perspectives and don't live in a narrow bubble. You get to be a diplomat. You get to experience different sides of life. I'm thankful that I'm part of many worlds, and not stuck in an isolated bubble, like most people in mainland China are.